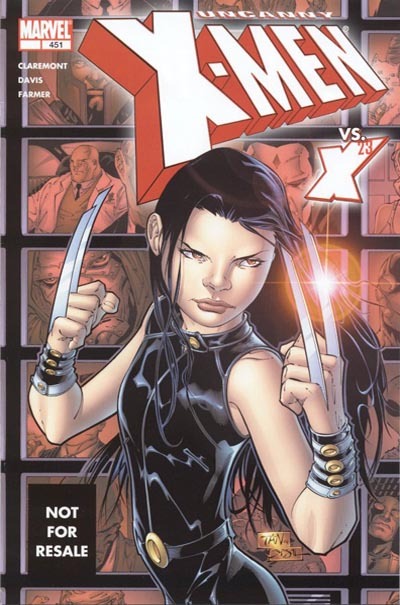 Are you looking for more X-23 book to buy? Try this one. Uncanny 451 and 451b are always worth grabbing but this one has a much lower print run and in my opinion a better cover! 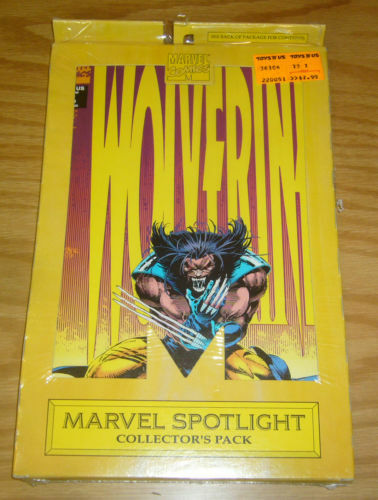 X-23 fans who are still starved for more key books look no further than this Wolvie collector pack which included Wolverine 80. That Batman Rebirth Turned cover is a monster. Collectors and art fans have always seen Turner as a legend and unfortunately a man who died too early. Everyone should own the first pro cover of a man who made his money churning out cheescake covers that made so many other artists feel insignificant. 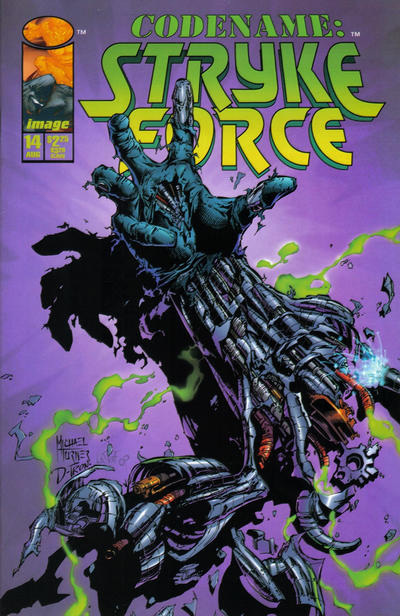 Krang appears in issue 1 and 2 of this series but doesn’t get inserted into a man until issue 3. TMNT is getting good reviews and doing well at the box office. The filmmakers have embraced all aspects of the Turtle’s comic history and it’s about time. I’m getting in on this one early. 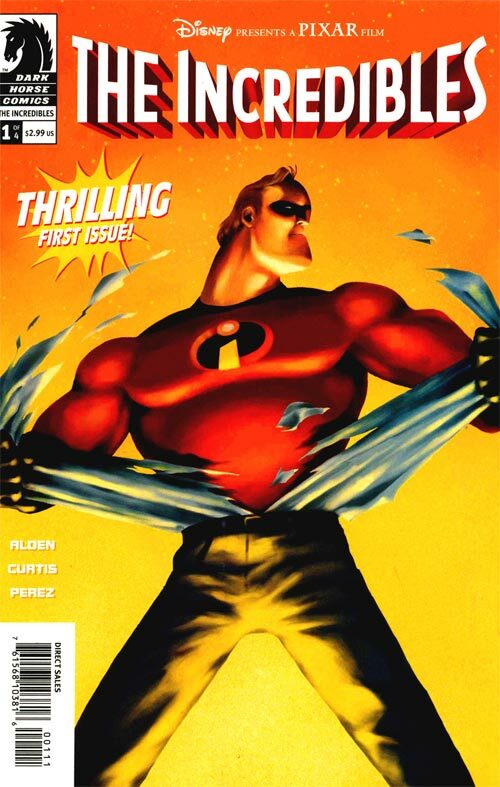 Arguably the best animated super-hero film ever made, a sequel is now in the works. This comic is quite an undervalued gem and worth buying now before the speculating hoard remembers it exists. 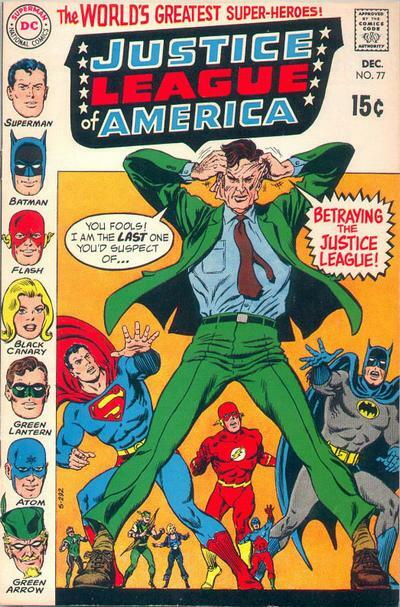 It looks like some noteworthy characters are coming to season two of Supergirl including Snapper Carr ( whose first appearance is way to expensive for this speculator ) and Lex Luthor’s daughter who first appeared in this forgotten DC title. After Snapper Carr’s live TV debut all I will be waiting for is his eventual betrayal of those who trust him. 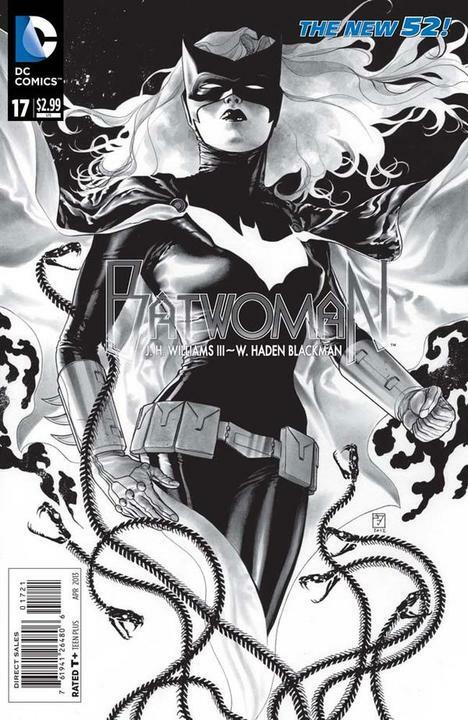 In this issue Batwoman propose to Maggie Sawyer, an event which lead to the creative team leaving the book because DC wouldn’t let the marriage happen. Maggie is set to debut on the CW’s Supergirl series. She first appears in the affordable Superman 4 bit this one is both rare and historically important. If anyone is looking to obtain the TMNT #3 book, I believe you need to ask for the #3 of a three issue mini-series of the same title name as the regular Archie Adventure Series of Eastman and Laird’s TMNT Adventures. 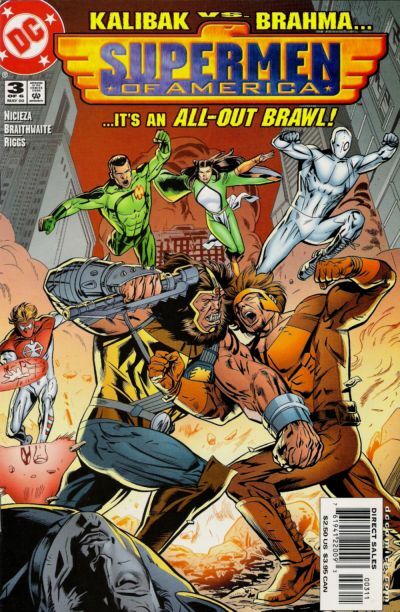 I have the regular series #3 issue, July $1 cover price, in front of me and it is not the same cover. The Lena Luthor that appears in Supermen of America #3 (2000) is the third Lena Luthor and just a baby. Does anyone think they are adding a baby to the Supergirl TV show? The Original Lena Luthor was also known as Lena Thorul a psychic look-alike for Supergirl and the unknown sister of Lex Luthor– first appearance Superman’s Girl Friend, Lois Lane #23 (1966). She then appeared in the Supergirl back-ups in Action Comics for the next several years. The second Lena Luthor another baby was born in Superman #131 (1998). No mention of Lena Thorul coming to the show or I probably would have mentioned her. I guess there’s as good a chance of the CW introducing a baby sister as there is any other version though. You did find a sister of Lex’s that predates mine so kudos for the identification of a true first even though your tone isn’t my cup of tea. As always man, great stuff! Especially the Batwoman 17b and the UXM#451 Legends reprint! Thanks bud, I appreciate anyone who takes the time to read what I write. man, I make it a priority to read everything you write. I look forward to all your articles Topher! Keep up the great work! You say that now but just wait until I try and convince you that Warriors of Plasm is worth owning. I’m Fan, buy low though.